You need a one-point solution that enables you to define, plan and reach your goals. Understand the need to save for goals. Welcome to Franklin Templeton Family Solutions Planner. 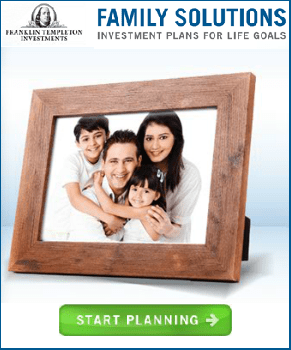 This tool can help you plan for life-stage goals – whether it is for your child’s future, your retirement, increasing your wealth or planning for any asset. 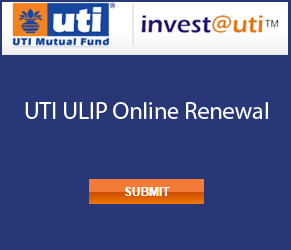 Based on your specific needs, it can help you calculate the amount you need to invest to achieve your goals. 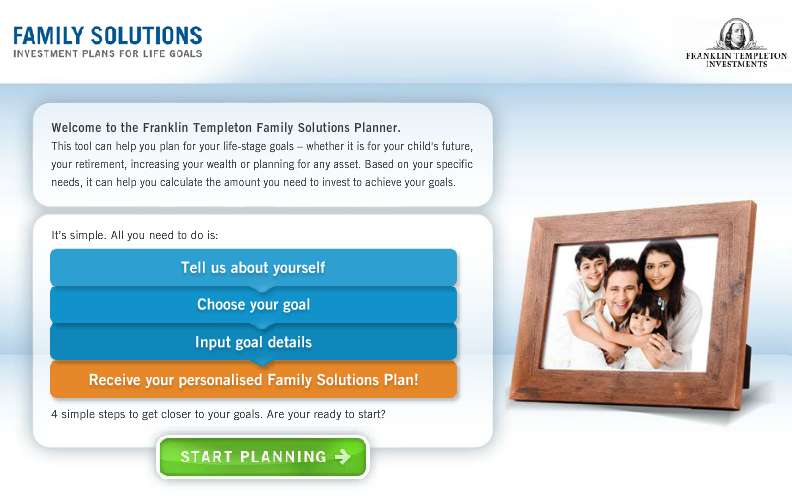 Receive your personalised Family Solutions Plan! Simple steps to get closer to your goals.